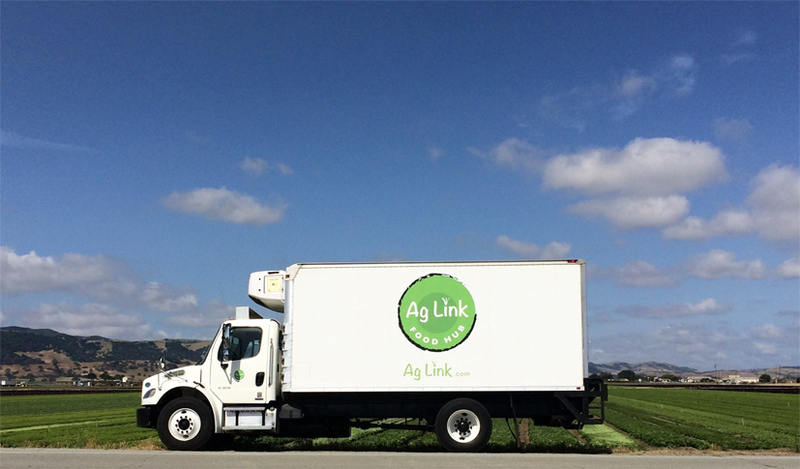 Ag Link, Inc. is a privately owned California company working for and with food producers, growers, and grower packers to develop regional farm to school programs. 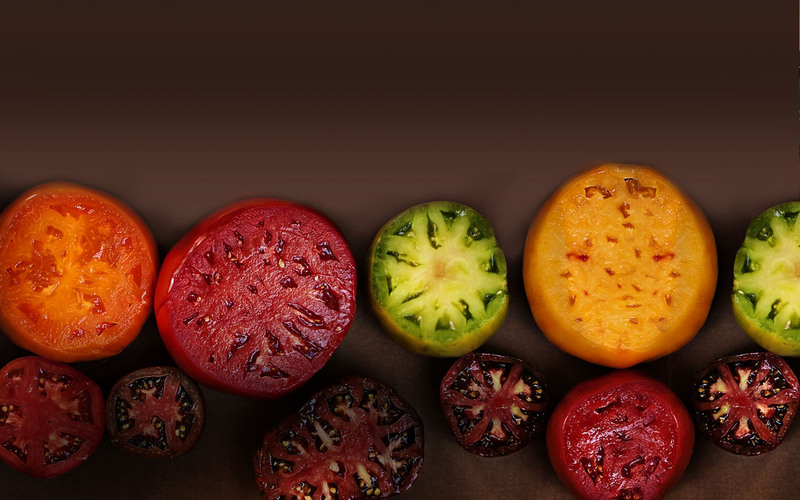 Our mission is to provide a trustworthy online web solution that helps facilitate the buying and selling of agricultural products between pre-screened qualified participants. The farms (our sellers) come from a vast array of different backgrounds. Many are multi-generational family farming operations that will prove to be the most sustainable because they know the importance of local direct markets in the long-term success of their businesses. Most have a passion for the products they grow and know the amazing health benefits that each can contribute to a meal. Nearly all have school-aged children or grandchildren and are passionate about supporting the local community in which they live and farm for the benefit of all. The schools (our buyers) are amongst the leaders in innovating school food for the 21st century. They know the importance of their jobs to feed so many children every day so that they are adequately nourished for optimal learning and performance. They accept that in today’s economy, they play an even more significant role in feeding many children that don’t get much else to eat outside of school. They work within the confines of a very tight budget to prepare overregulated, well balanced meals to an amazing number of students in a record amount of time every day of the week for more than 40 weeks each year. They are aware of the bounty of fresh agricultural products grown in their communities and are excited about getting them directly from growers. Founded in 1993, Ag Link’s initial goal was to “link” retiring farmers with entering farmers to transition farmland from one generation to the next. That business was later sold but the desire to help farmers never diminished. In 2010, Ag Link, joined forces with a registered dietitian and veteran to school food regulations to begin consulting with school food service. Ag Link saw an opportunity to take the marketing and communication technology they had used in other industries and help it fill a niche that would benefit both farmers and schoolchildren.